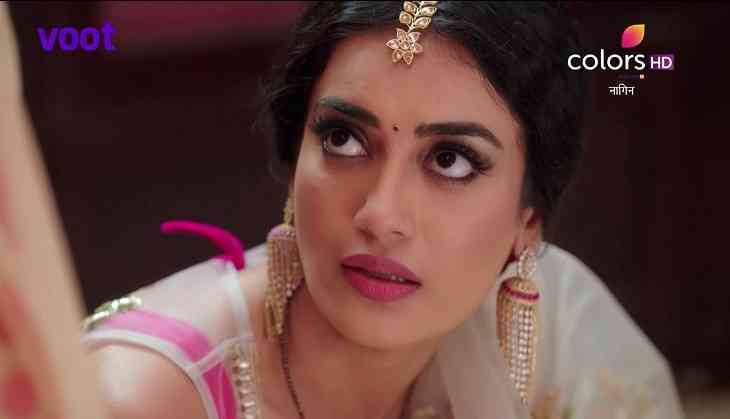 Home » Television News » Naagin 3: You'll be glad to know how this Ishqbaaaz actor will change Bela aka Surbhi Jyoti's life! Amongst many daily soaps, Ekta Kapoor's fictional series Naagin has been doing exceptionally well. It has already done two successful seasons and the third one Naagin 3 has been doing great which is quite visible from the BARC TRP list of every week. The makers of the show try to bring new twist every week in order to make it more exciting for the viewers and in the wake of same, a new one has been introduced under which Ishqbaaaz actor Nikitin Dheer will be seen in the show further. As per the latest reports, it is being said that Nikitin will be seen playing the negative role of 'Hukum' in Ekta Kapoor's show. While previously, Shourya Lathar was roped in for the character but now the Ishqbaaaz actor has groped the role. The information about the same was given by a source to an entertainment portal who said, "Nikitin is playing Hukum, the most formidable demon." Further the source said, "But he enters the lives of the Sehgals as a human — an ambitious and wealthy businessman Manav Ahuja — under the guise of a business deal. However, his ulterior motive is to seduce Bela (Surbhi Jyoti), as a union with her will make him the most terrifyingly powerful creature on earth." Some times one has to remind oneself..that "I AM"
For more updates about the show, stay connected to us!